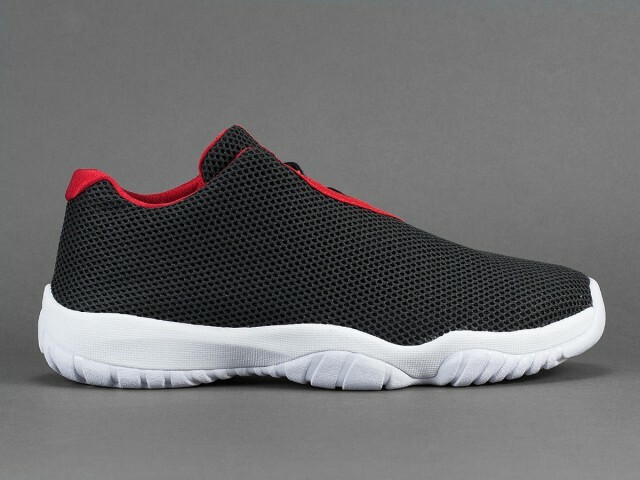 Air Jordan Future Low "Bred"
Jordan Brand releases a “Bred” version of their latest Jordan Future model set to release this Summer. 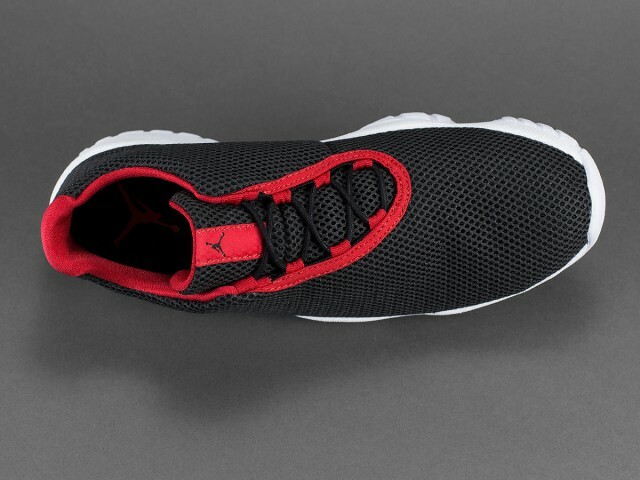 Everyone’s familiar with the name “Bred” when it comes to Air Jordan’s and finally, we’ll be seeing a “Bred” version of the Jordan Future model that debuted last year. 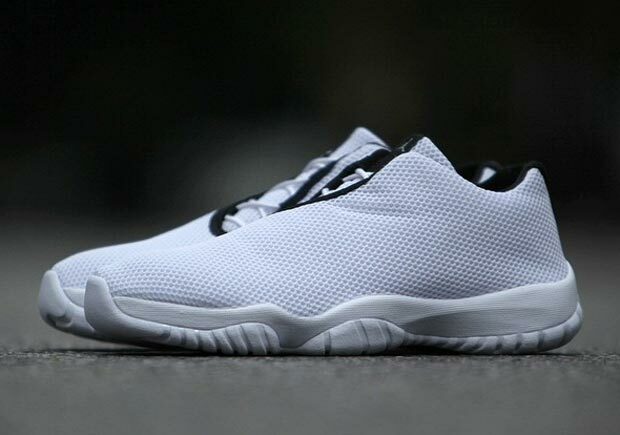 The low features a full on mesh upper, red liner and a white outsole. 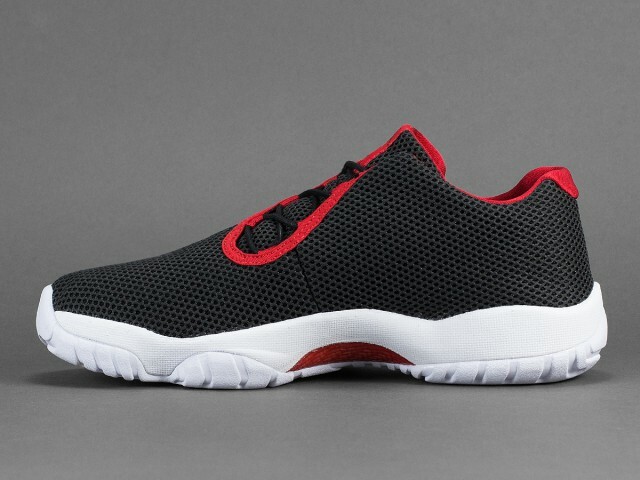 The “Bred” Jordan Future is the first to carry over an OG colorway and probably one of the best we’ve seen so far. 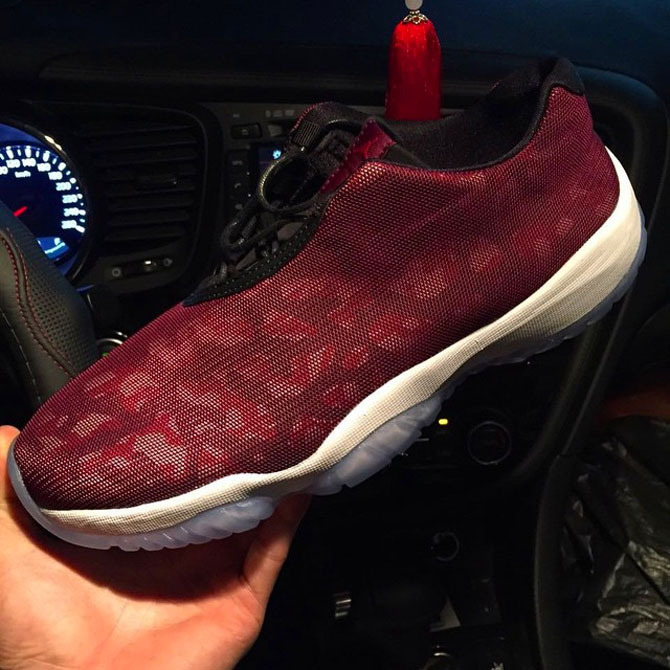 Stay tuned with Modern Notoriety for a release date.